What a great event! 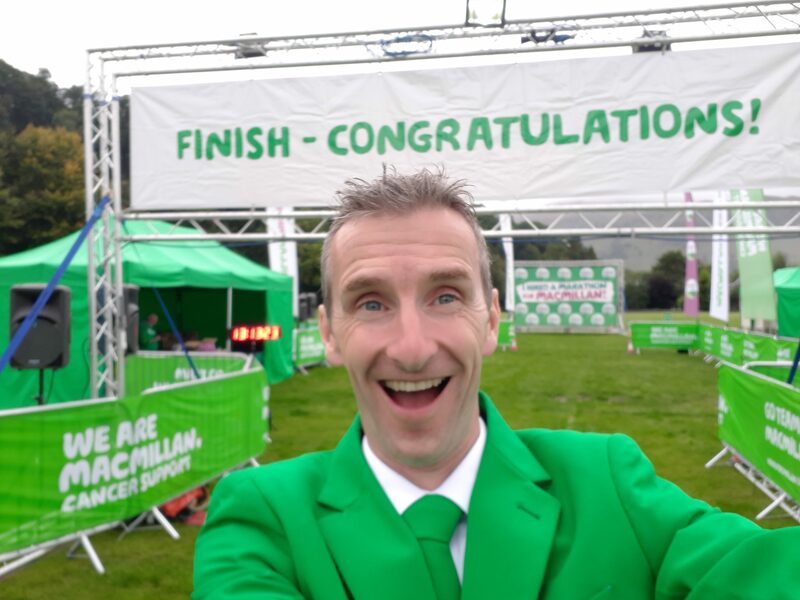 Nearly 1900 people raising money for Macmillan cancer support at their Rob Roy Mighty Hike last Saturday. The atmosphere was fantastic and a delight to be part of. 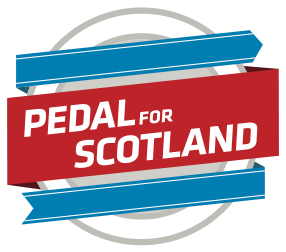 Moving forward, this weekend we are off to Ireland for Parkinson’s UK Causeway Coast Challenge on Saturday before Dougie flies back to host the start line in Glasgow early on Sunday morning, and thereafter the finish line from midday in Edinburgh, for Cycle Scotland’s Pedal for Scotland. 10,000 people…bring it on!